Meljac low-voltage keypads for lighting, shade or audio controls, intended to be used with lighting or home automation systems. 15A 125 VAC TR receptacles in numerous plate sizes to accommodate any number or combination of port types. 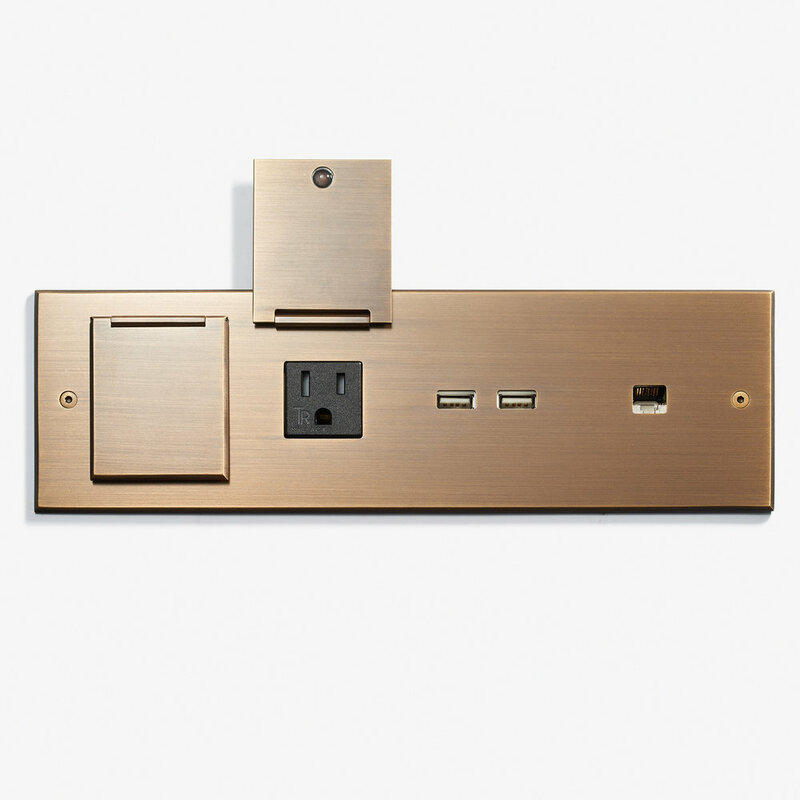 The Meljac Sol collection of flush-mount floor outlets are available with a single port in round or square plates, as well as a double rectangular plate. 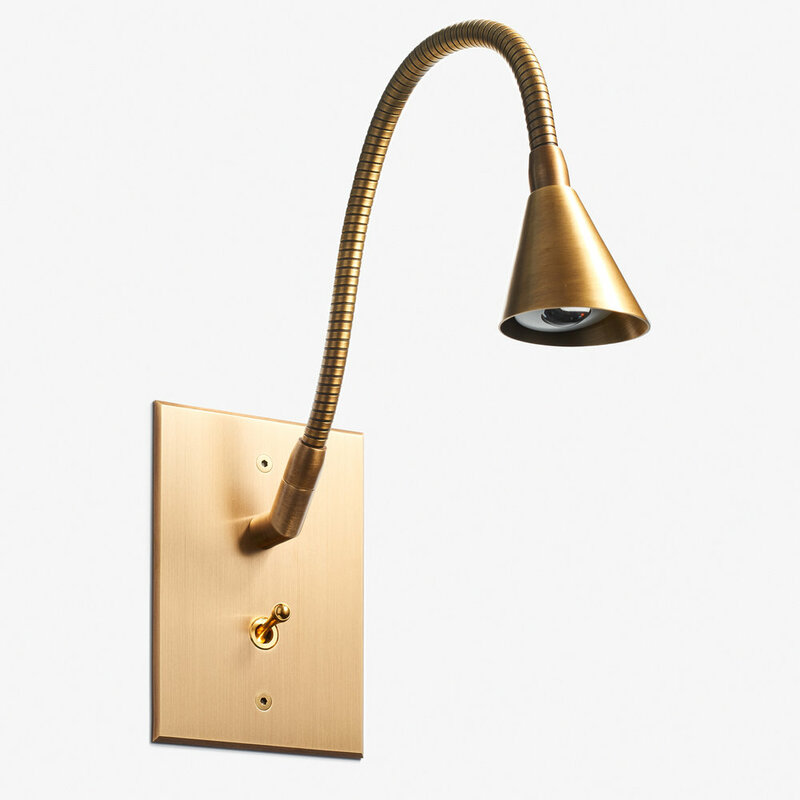 Meljac reading lamps are compatible with standard wiring and available in multiple lamp and mechanism styles. 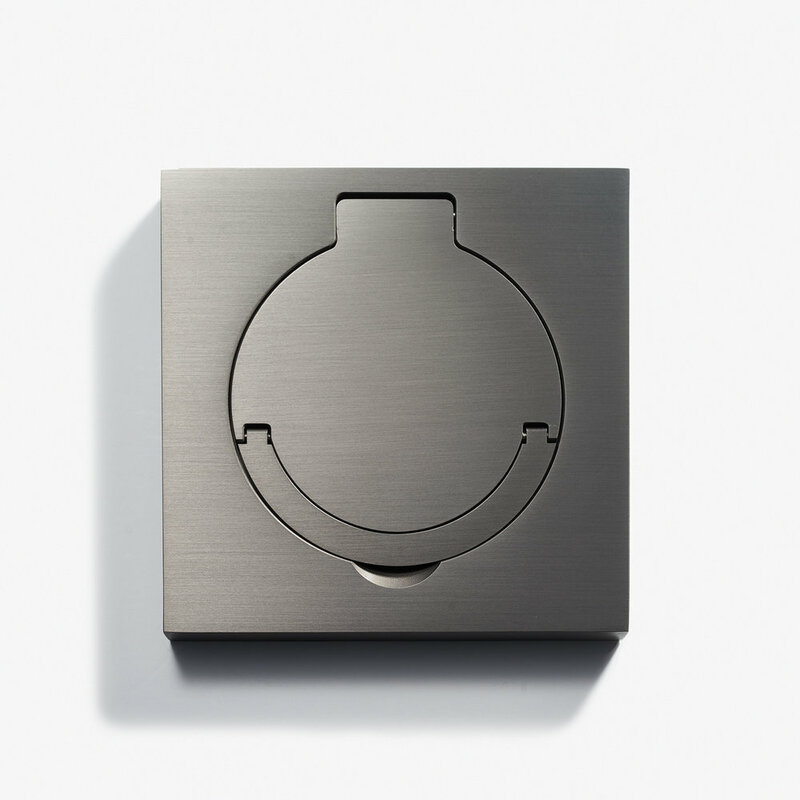 Meljac's technical office has the expertise to offer endless possibilities of custom pieces made specifically for your project, including headboard plates, elevator and security accessories, and more. Solid brass creations in elegant shapes and styles provide a refined entrance to any project. © Meljac North America. All Rights Reserved. 2018.